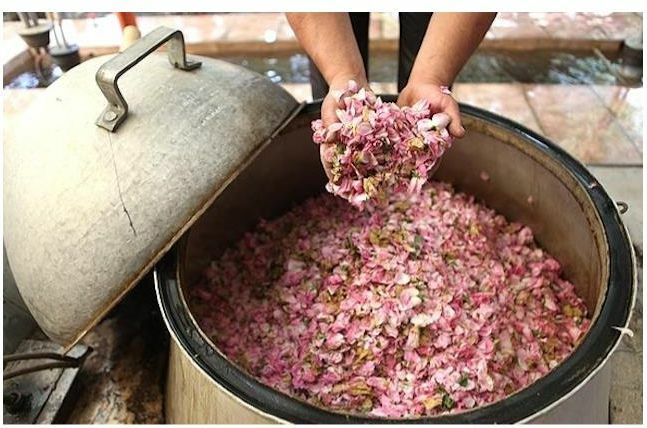 We offer Rose Attar which is reputed to have the most classic fragrance. Rich, strong and refreshingly pleasant, this attar is very much popular in aromatherapy treatment. Extracted from the Indian Rosa Daascena, the Rose Attar offered by us carries the divine essence of the real flower. Uses : The Rose Attar finds extensive usage in the perfumery and cosmetic industry. Moreover, it is believed to have an influence on both the physical, mental and spiritual level of being, and hence is widely popular in any aromatherapy treatment. Blends With Sandalwood oil, jasmine oil, frankincense oil.